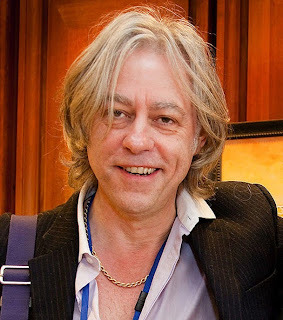 Looks like Bob Geldof (star of Pink Floyd’s The Wall, co-writer of “Do They Know It’s Christmas,” Boomtown Rats frontman, Nobel Peace Prize nominee, and all around cool guy) is going to be the first rock star shot into space (not counting Chris Hadfield. 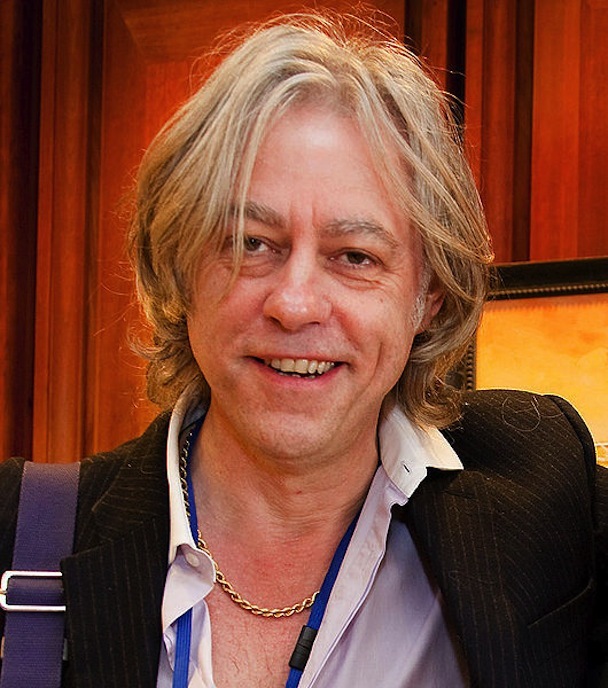 Space Expedition Corporation is planning to launch its first 100 people into space in 2014 for the ticket price of $100,000 according to the BBC, and Geldof is on that list. In addition to being the first rock star, he’s also the first Irishman to go into space as well. You can read the full article here.